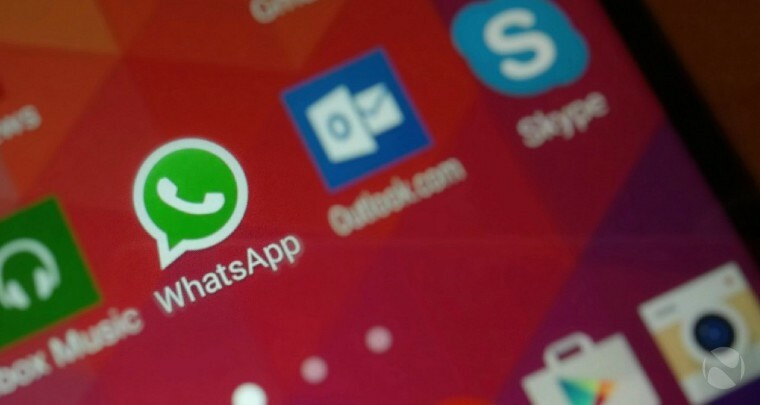 WhatsApp beta app delivers a new update on Windows Phone. The latest update brings some new and useful features. WhatsApp beta app is now updated to version 2.16.292. Turn video files into GIFs. The ability to see data consumption while a video is being watched. Currently, all new features are available for beta users. You can download it from Windows Store or from the link below.